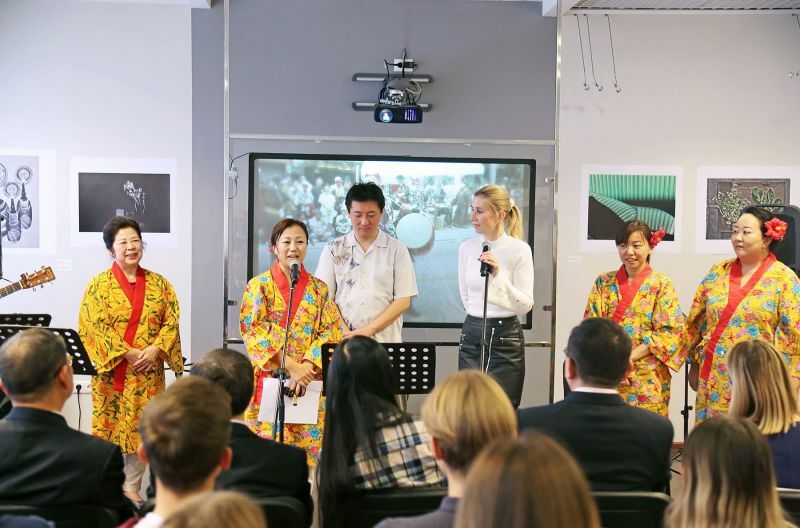 4th annual Japanese culture festival was held in Vladivostok. 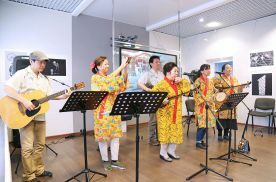 The celebration had started from acquaintance with the traditional culture and music of Okinawa Island in the Museum of VSUES. 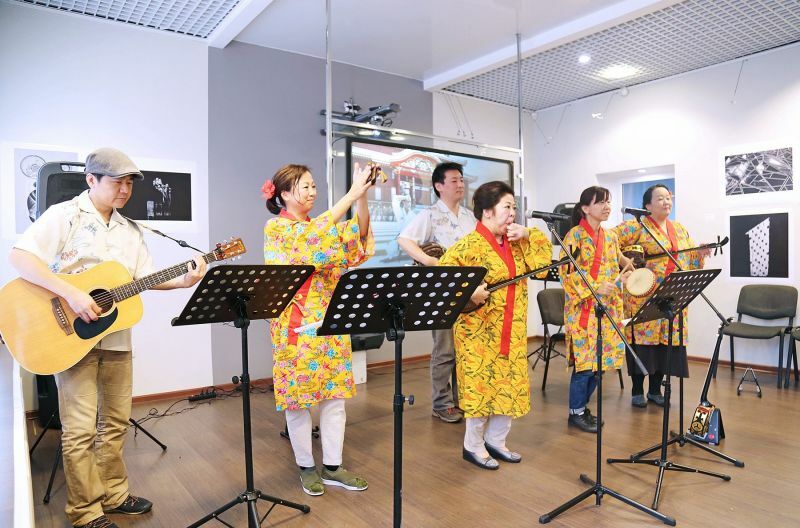 Musicians and singers of the Yotsuya Ryukyu Club came in traditional Okinawa dresses and immersed the hall in a truly warm and even tropical mood, typical for the island. 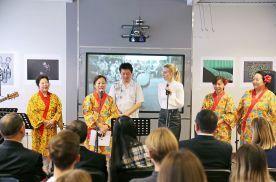 The event was organized by the Consulate General of Japan in Vladivostok. - Okinawa music concert is held here for the first time. 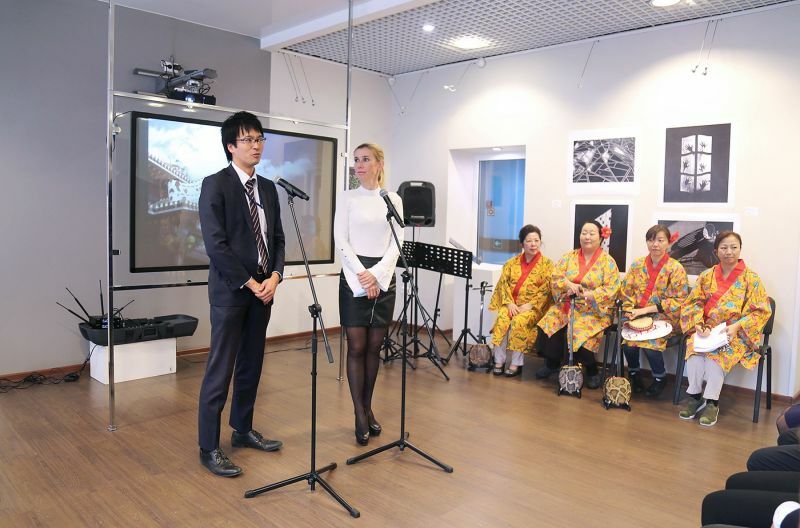 Thanks to our close friendship with the Consulate General of Japan in Vladivostok, we have a lot of joint activities, especially this year. It also should be noticed that the year 2018 is declared the cross year of Russia and Japan. - Basically songs about the post-war time, about people trying to keep the peace and original culture of Okinawa. The thing is that the Okinawa dialect is different from Japanese. 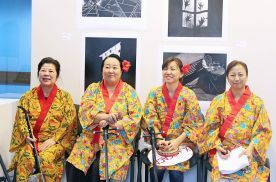 Despite the fact that there are dialects in all regions of the country, in general, it is difficult for others to understand Okinawa’s residents. And so the focus is not on the verses, but on the melody. 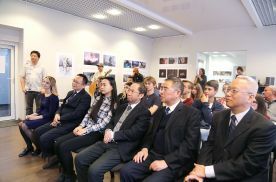 The activity of the “Yotsuya Ryukuy” club includes not only concerts. 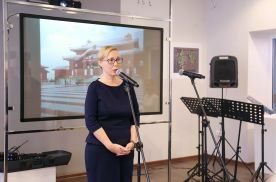 The group, which is headed by Katamine Tieko, also sings, dances and plays various instruments with five more musicians: Yamazaki Miwako, Yamasaki Masami, Hayami Yumi, Hayami Kenta and Sonoda Yojiro. The musicians also do volunteer and teaching work, giving lessons to everyone how to play the traditional Okinawan instrument - Sansin. Sansin (from Japanese its name translates as “three strings”) appeared in Okinawa in 14th century, its ancestor is the Chinese instrument Xanxian.